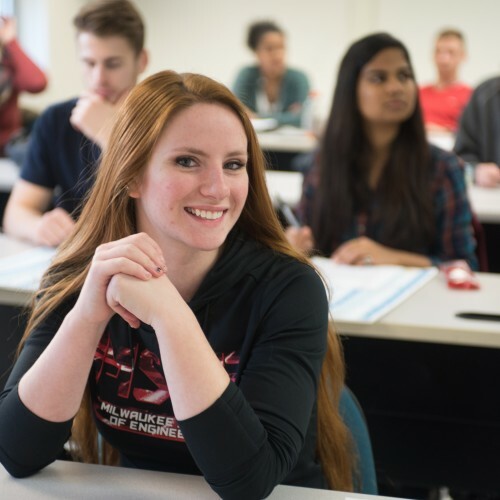 From German Studies to Finance, MSOE offers a variety of minors to accompany and complement your major. 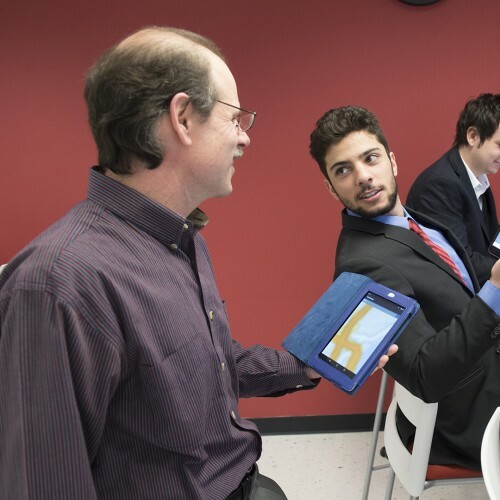 Augment your technical major with a minor in business administration. You’ll gain a basic understanding of business and management principles that will help you to stand out in the workplace. 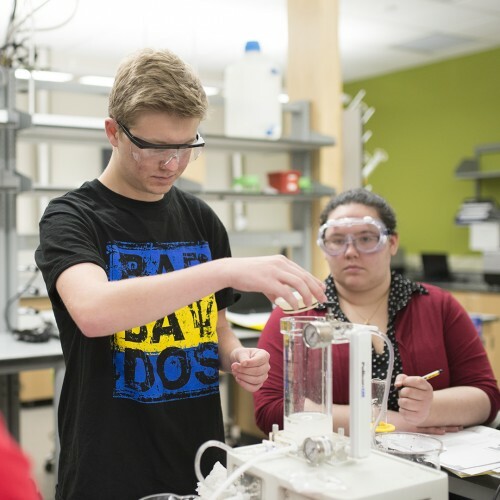 Today’s interdisciplinary research teams require individuals with a diverse background. 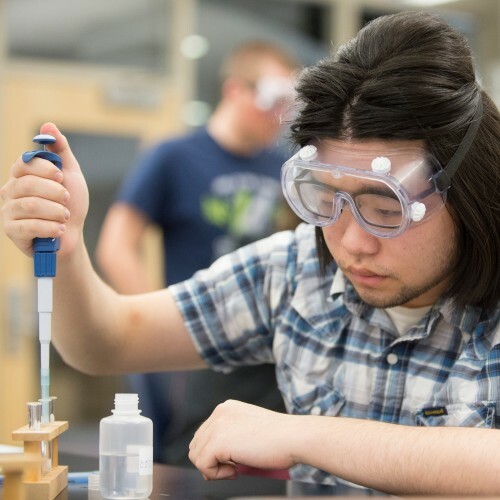 Gain a more advanced understanding of chemistry and augment your degree program with a minor in chemistry. 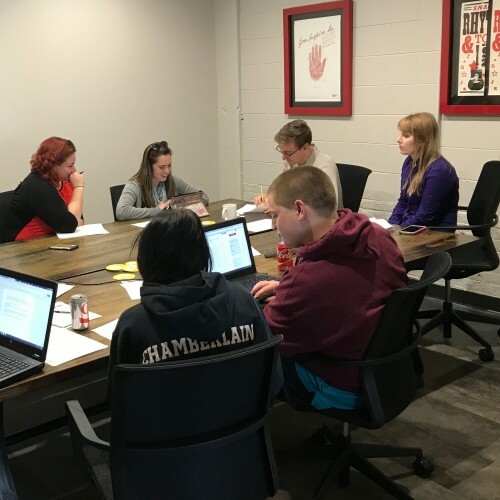 The Finance minor offered at MSOE will give any undergraduate student an edge in the workforce, especially for those who are going into a business or economic focused industries. Set yourself apart with a minor in German studies. Gain valuable foreign-language proficiency and an understanding of German culture and history. The scope of Information Technology Systems is vast, ranging from network infrastructure to design of interfaces and communication systems. 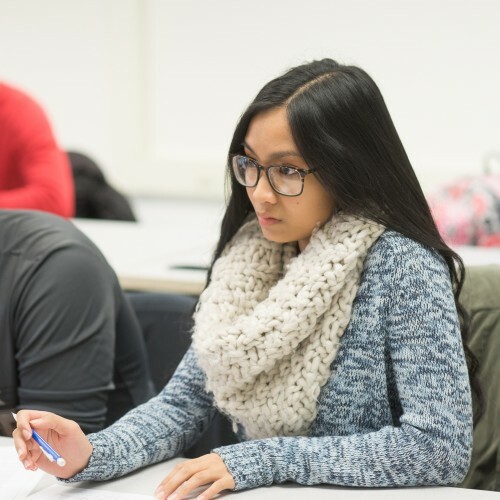 The MSOE Minor in International Supply Chain and Logistics will give graduates strong business skills in a globalized economy. 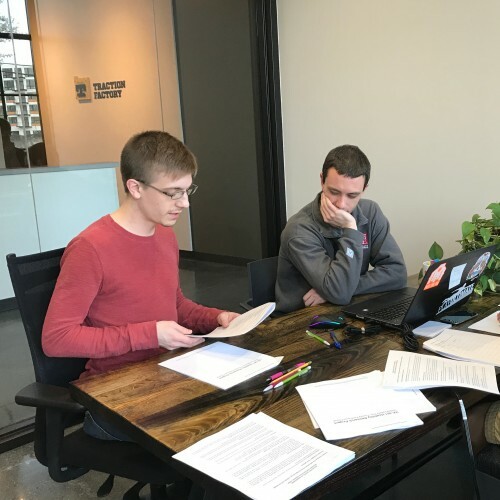 Courses in areas such as production management, international logistics, leadership and finance provide a solid foundation for graduates going into the workforce. Anyone interested in marketing, entrepreneurship or both should consider pursuing this minor. 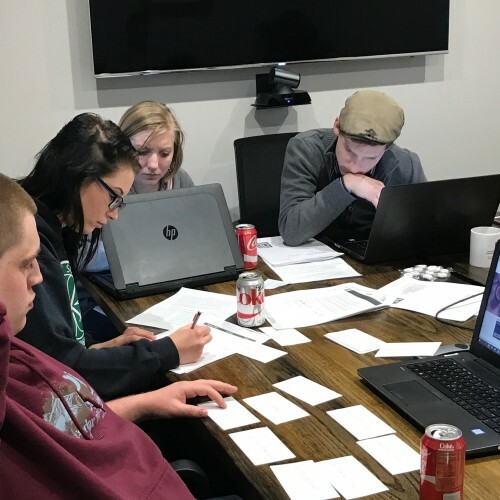 You’ll learn valuable skills that will serve you well in your career, whether you own your own business or dream of climbing the corporate ladder. 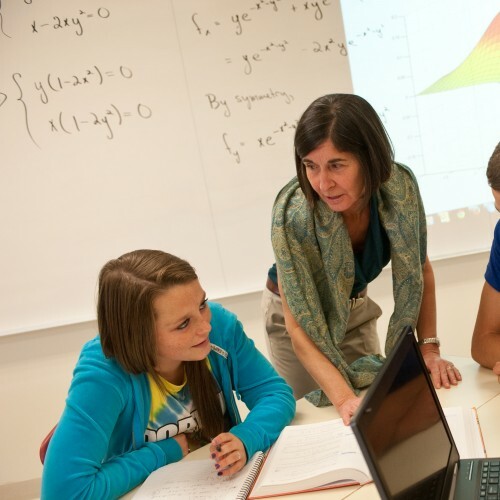 Strengthen your major, make your degree more attractive to potential employers, and/or enhance your preparedness for graduate school with a minor in mathematics from MSOE. With a minor in Spanish, you’ll add an invaluable asset to your resume. 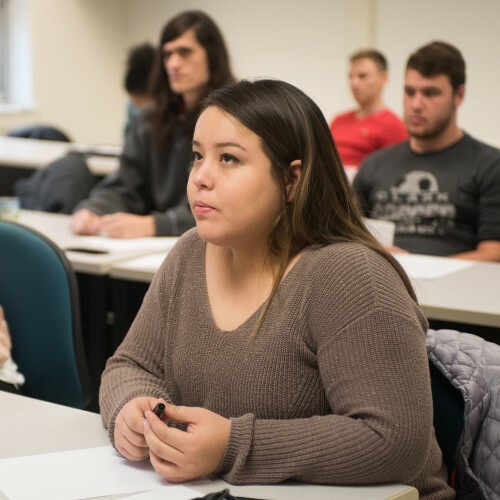 As business and industry continue to globalize, foreign language proficiency will set you apart in your field and assist in your professional endeavors. Get a stronger understanding of this field, and how to apply it to your career, with a minor in physics. A minor in psychology can help you understand human behavior, motivation and organizational behavior. Put this knowledge to your advantage as you embark on your career in diverse and rapidly changing workplaces. Learn how to communicate clearly and concisely, improve your public speaking and more with a minor in technical communication. 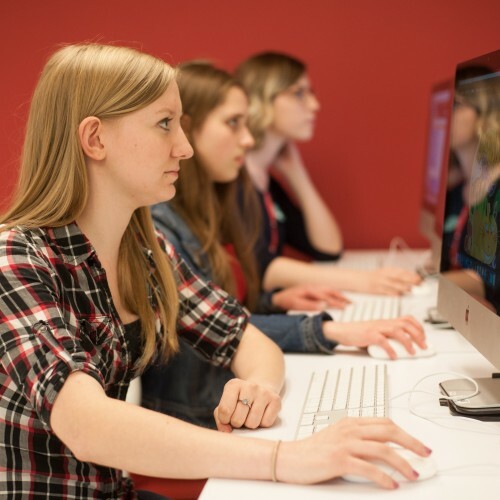 The UX minor at MSOE provides students with fundamental knowledge and skills in the fields of human-computer interaction, user interface design, user experience design and research.